We pride ourselves in our watch broker services and valuable relationships that help us obtain almost any watch you can dream of. 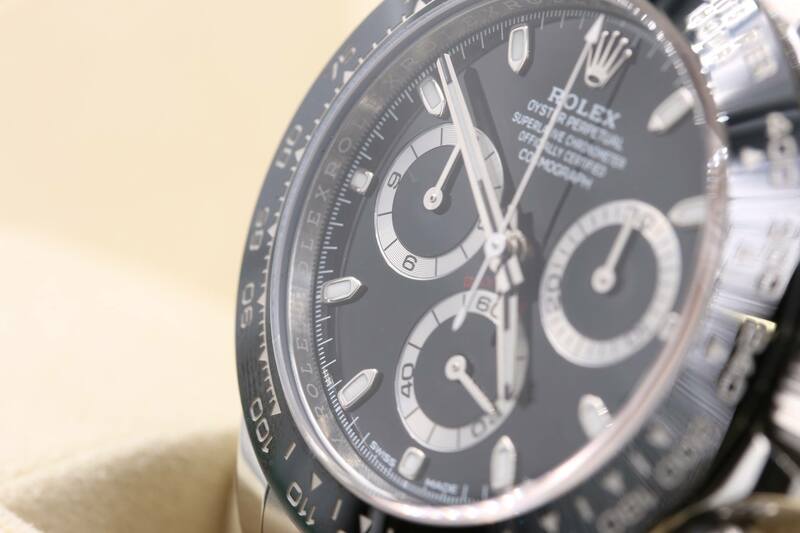 Whether it’s a limited edition Rolex or another extremely rare luxury watch we are usually able to find it at an unbeatable value. Watch servicing is extremely important to keep a high end complicated movement running smoothly and accurately. Most watches need to be serviced at least once every three years some newer watches only once every five years. We also offer and recommend cleaning and polishing your watches at least one per year to rejuvenate and keep your watches looking showroom quality. Watch repair is another service we offer, so if your watch is not running properly please give us a call. We have highly trained experts for almost any watch brand that can bring your watches back to perfect running condition. In 2010 Forever Faithful Diamonds and Jewelry brand was started by Anthony K. The reason for starting the company was to provide high quality jewelry and diamonds for a fair price, help educate consumers, create relationships and provide a relaxing experience.